Cherry, Cream, Light Olive, Dark Cherry and Pink. clears energy blockages in major organs. 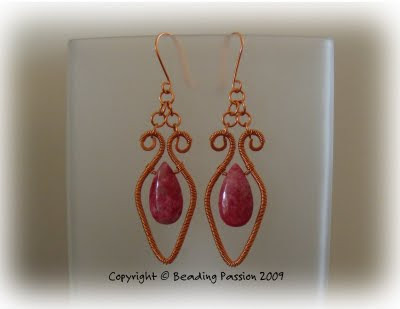 Length of earrings: Approximately 3.3"